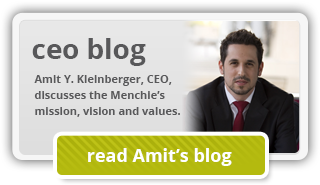 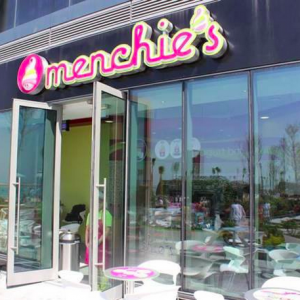 MBAs are great, but what Menchie’s franchise owners really need is a passion for people and a love of entrepreneurship. 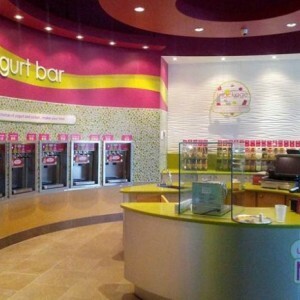 Our frozen yogurt franchise has what it takes to win the froyo wars. 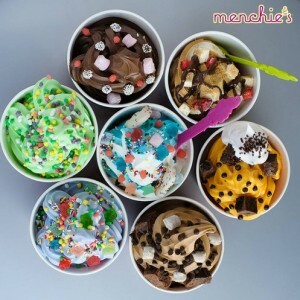 Menchie’s, the largest self-serve frozen yogurt franchise stands out for leadership, growth potential, guest experience and more. 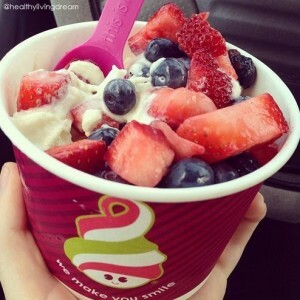 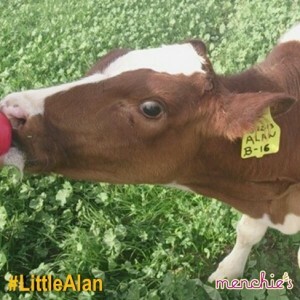 We protect the things that make our frozen yogurt franchise special. 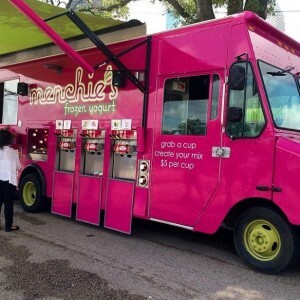 Hit CBS show re-airs episode featuring CEO of Menchie’s frozen yogurt franchise.